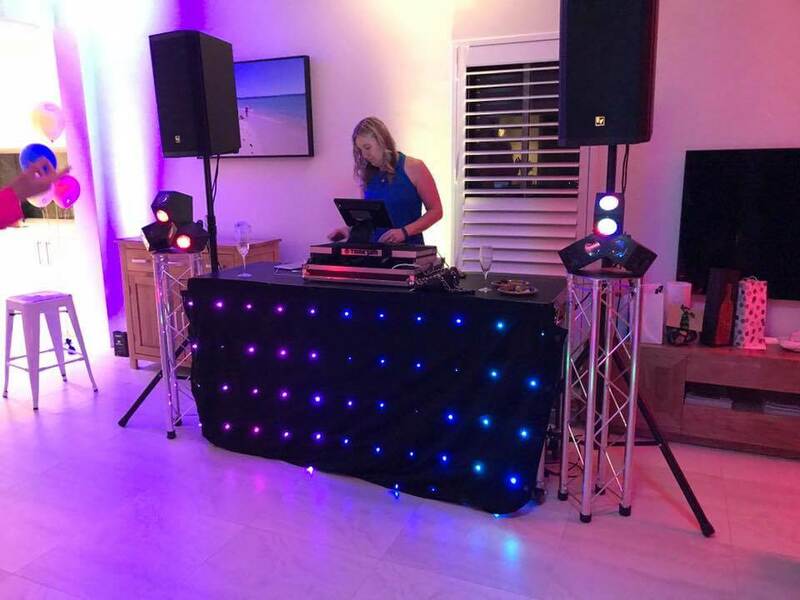 Working with the latest equipment, professional lighting, massive music catalogue and a variety of DJ setups to suit venues/client requirements – RS DJ Services is capable of providing professional DJ services for any function regardless of size. 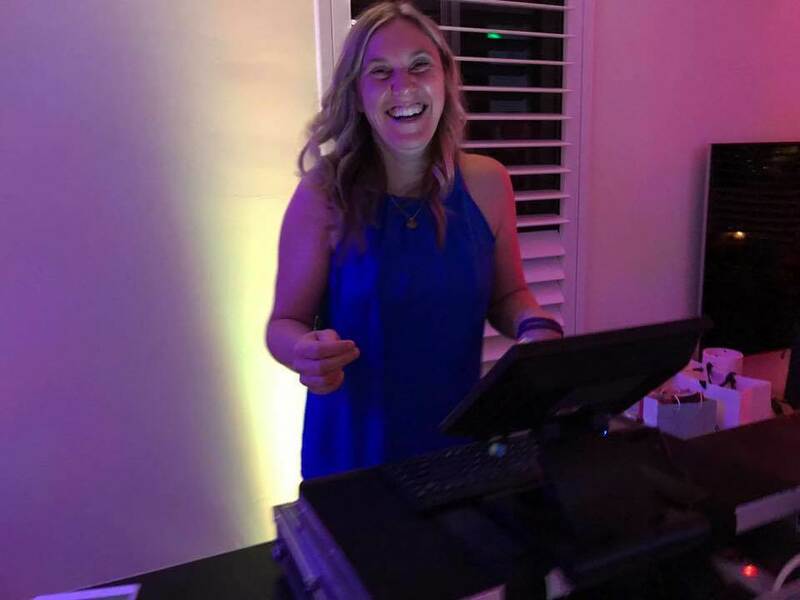 RS DJ Services is a family business owned and operated by Dyson and Paula. We take great pride in providing high quality DJ services for all occasions. 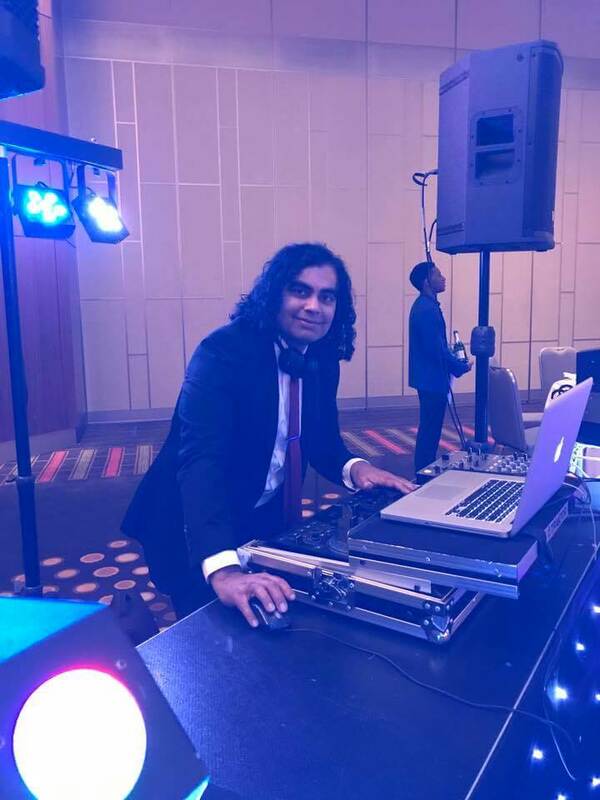 Working with the latest equipment, professional lighting, massive music catalogue and a variety of DJ setups to suit venues/client requirements – RS DJ Services is capable of providing professional DJ services for any function regardless of size. The secret of our success is being able to work with our clients to customise a personalised set list & appropriate equipment for each individual event. Dyson truly believes “It’s All About The Music”. 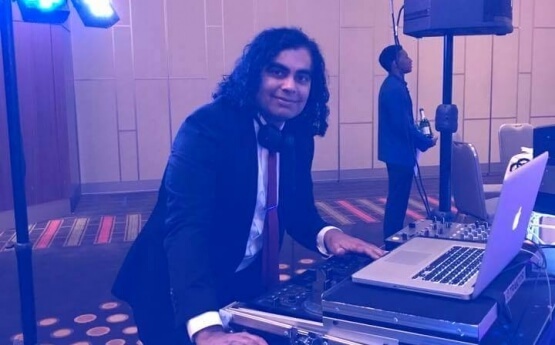 From playing his turntables in his bedroom to opening Perth’s new “Optus Stadium” His experience in playing the right song at the right time & working a crowd will ensure you have the right Beats & Vibe for your next event. 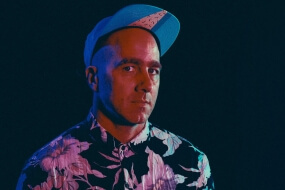 Dyson is a genuine musical all-rounder having worked in all areas of the industry from live performance, studio/live sound engineering, stage managing, music retail & of course DJING. Receiving qualifications & training in locations like London, LA, Switzerland & Japan. 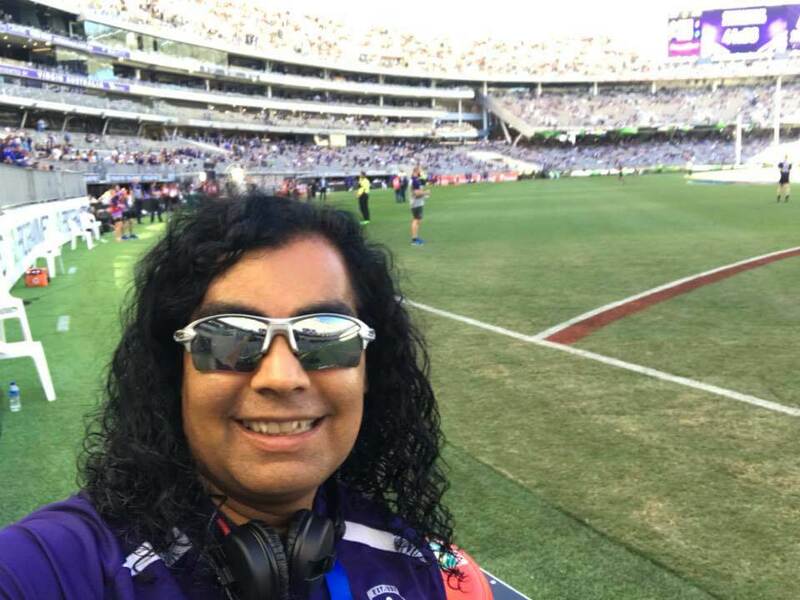 After a career on the drums in cover & original bands, playing gigs at venues such as Crown Casino & “Big Day Out” festivals, the transition to the DJ decks was an instant success; Dyson’s sets & musical variety has become highly sort after in the Perth DJ, entertainment & sporting scenes. 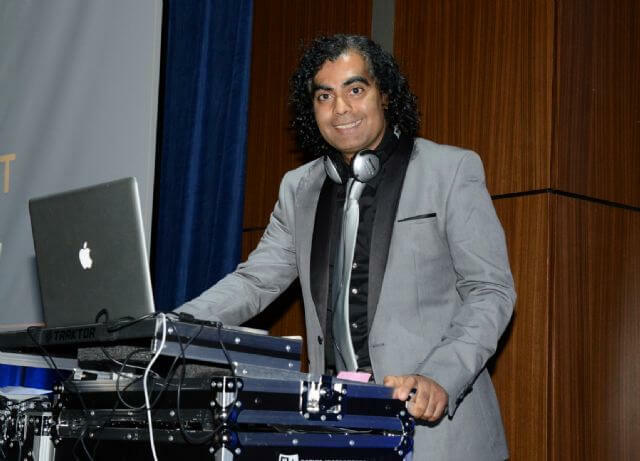 In the past 12 months DJ Dyson alone has provided DJ services for: over a million punters at sporting events, gala balls, awards nights, corporate events, weddings, bars, clubs & parties. 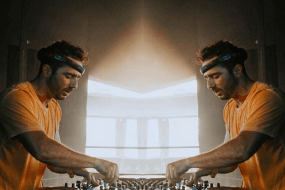 Having the knowledge & versatility to be able to provide different mixes for all occasions has allowed DJ Dyson to take on DJ jobs across a wide variety of clients & events. 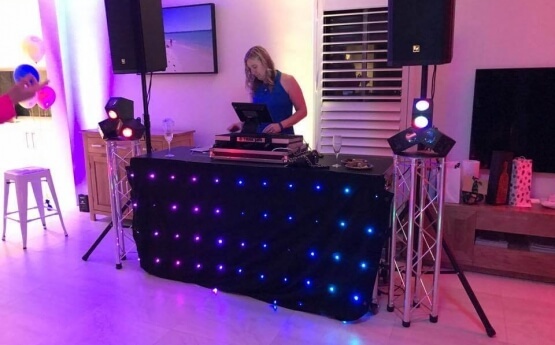 With over 10 years’ experience on the decks specialising in functions and weddings, Paula has a proven track record of turning events into a major success. 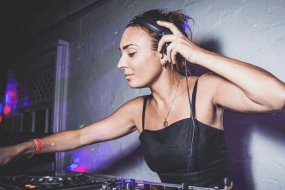 She knows “Girls Just Wanna Have Fun” and having a feminine touch will ensure she will play all of those party tunes that get the dance floor pumping. 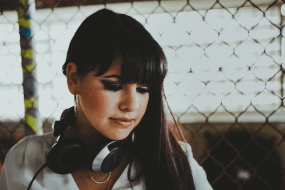 As DJ & Co-Owner of one of Perth’s quality DJ Services, she has the experience & knowledge to work with clients to produce an individual set list or theme appropriate for each event.